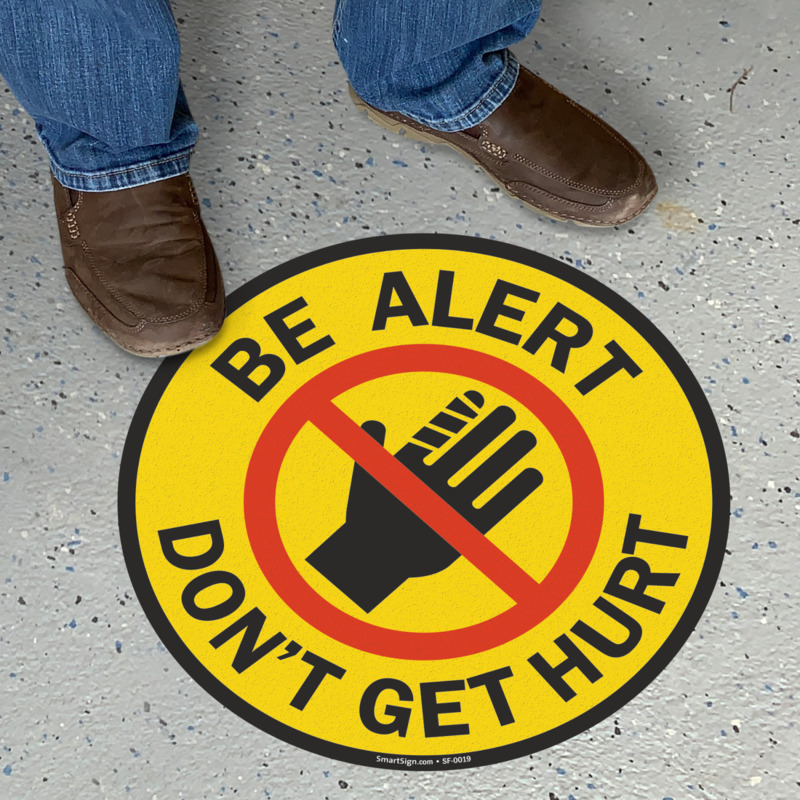 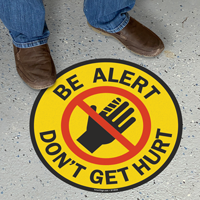 Accidents are preventable when people take the necessary precautions and paying attention is one of them. 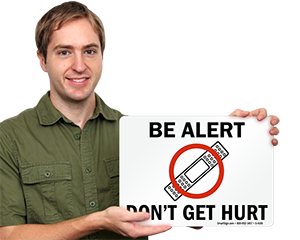 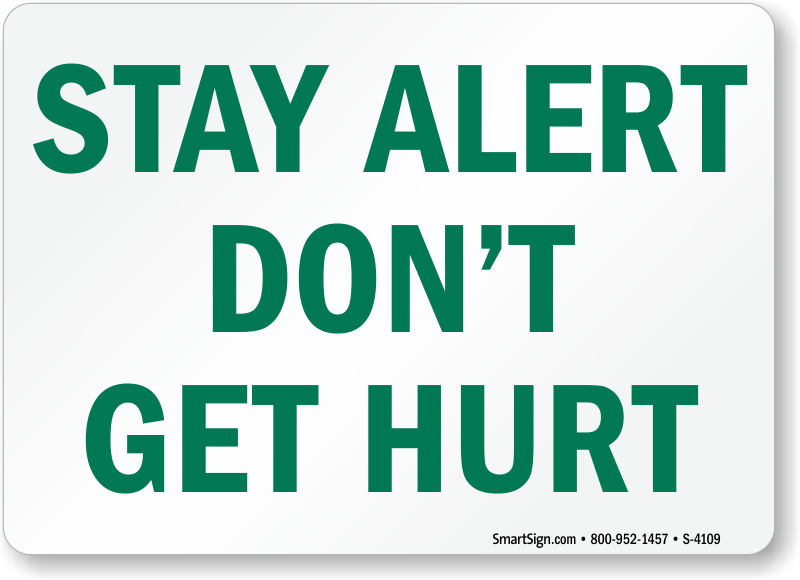 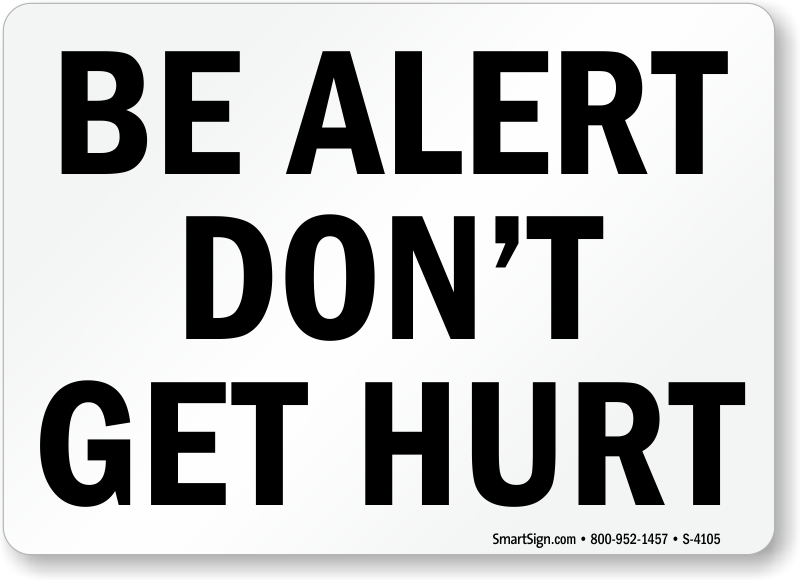 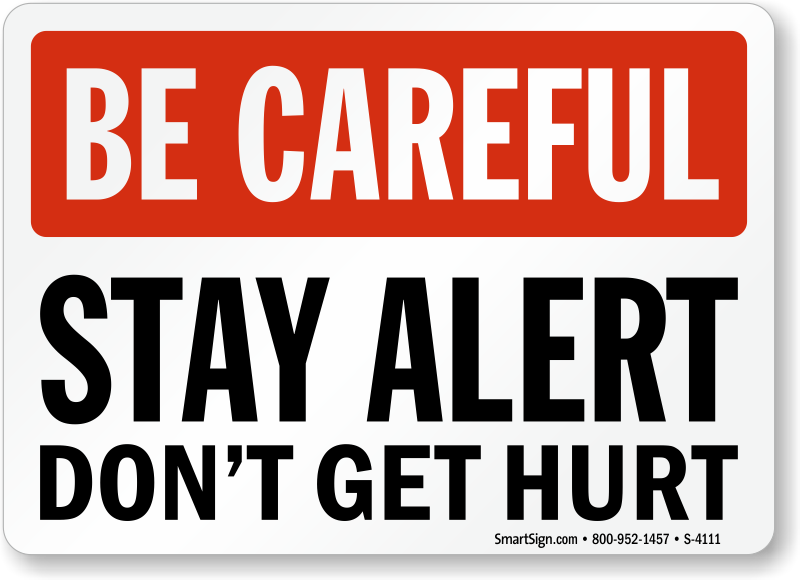 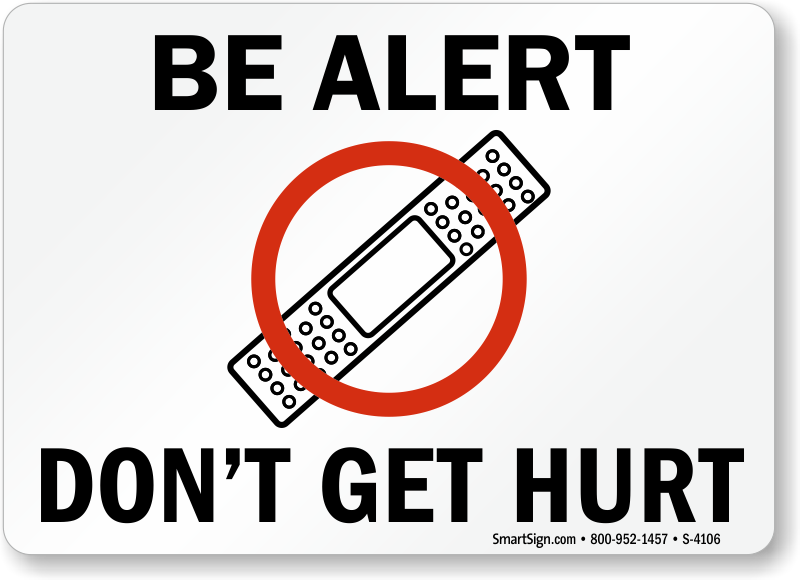 Use our Stay Alert Signs to remind everyone to take care. 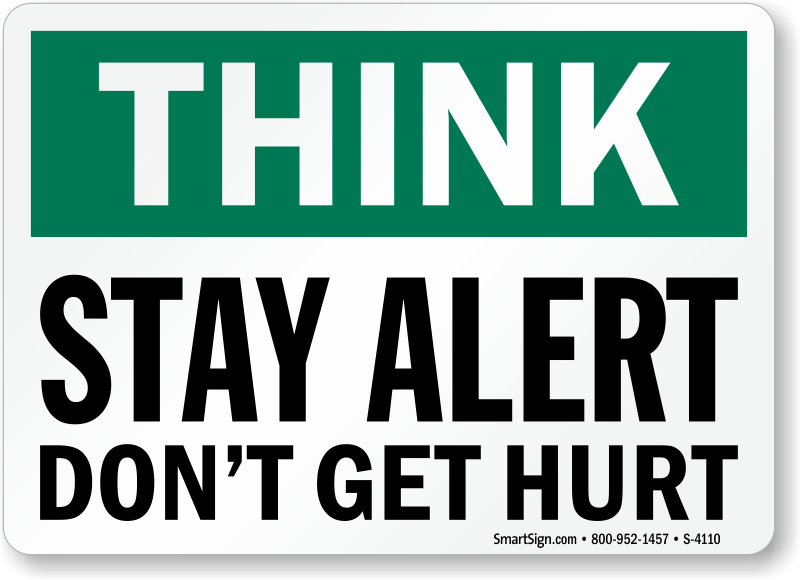 • These catchy rhymes remind people to stay alert or risk injury. 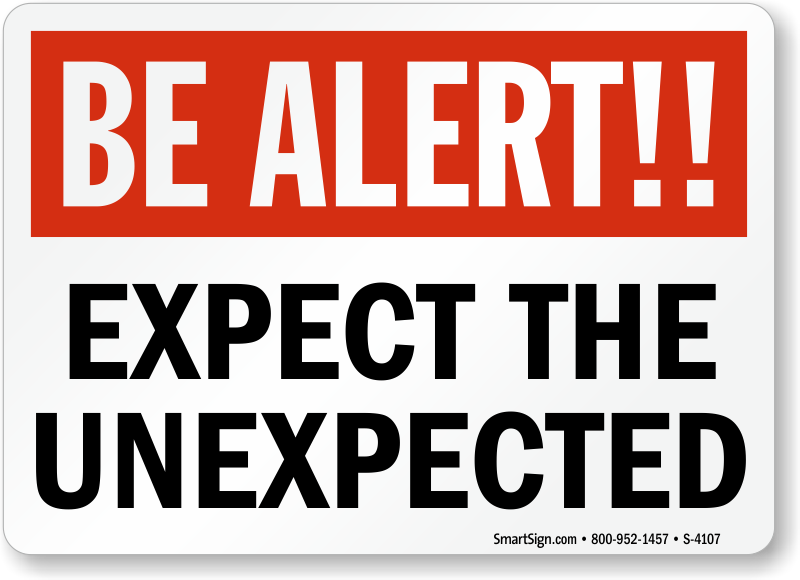 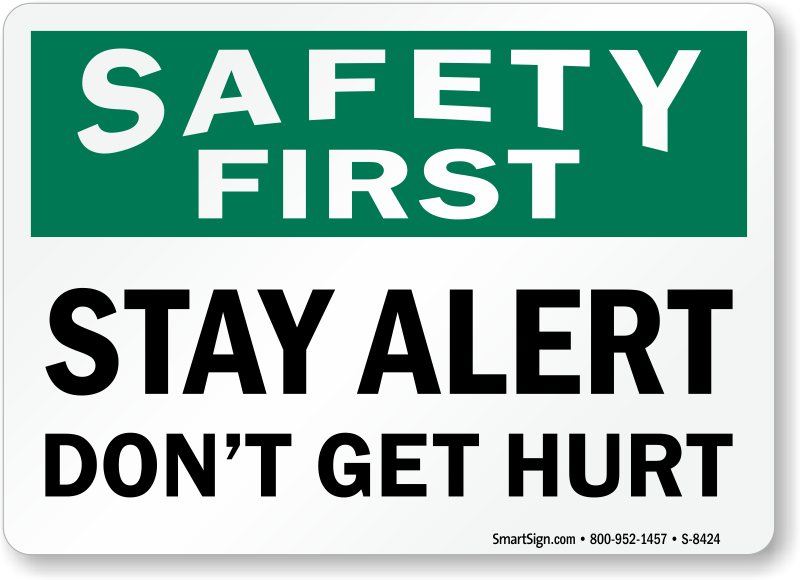 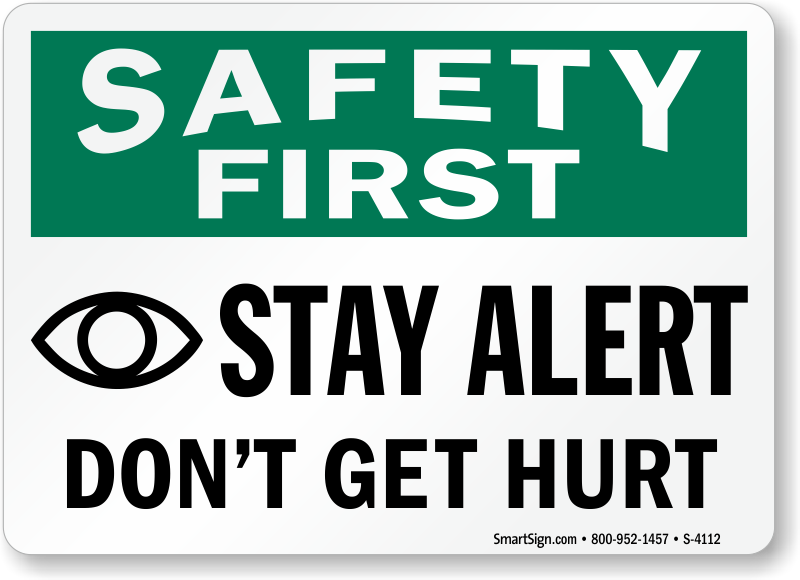 • Signs remove your liability, but also, more importantly, help keep your workers safe.